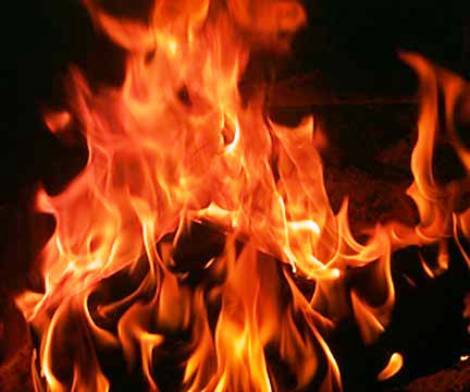 A fire which erupted at the Kelanitissa Power Plant in Colombo at around 4.30 am today (April 21) morning has destroyed the main switchboard for the plant’s power generation machinery. Ceylon Electricity Board (CEB) chairman Prof. Wimaladharma Abeywickrama stated that power cannot be generated without the switchboard. However, there will be no major issues as electricity is currently not being generated at the Kelanitissa power plant and that machinery has been shut down, he told Ada Derana. The CEB is conducting investigations to determine the cause of the sudden fire, Prof. Abeywickrama said.